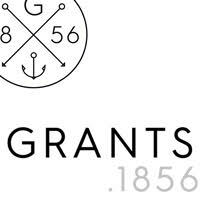 OK so you may or may not know that as well as writing about amazing menswear we actually make it too. 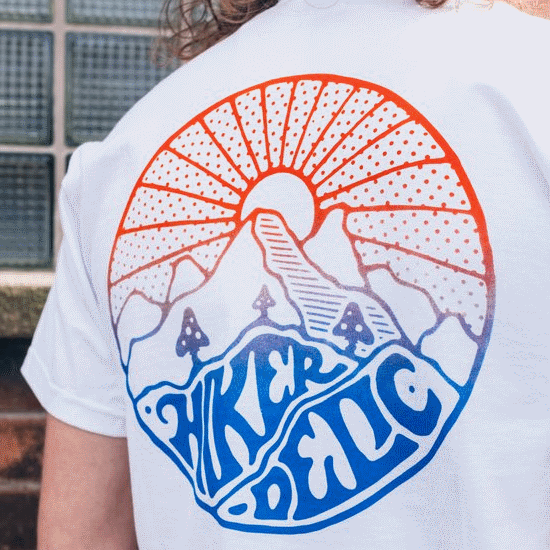 We’ve got a brand called Hikerdelic that’s inspired by growing up in Stockport. 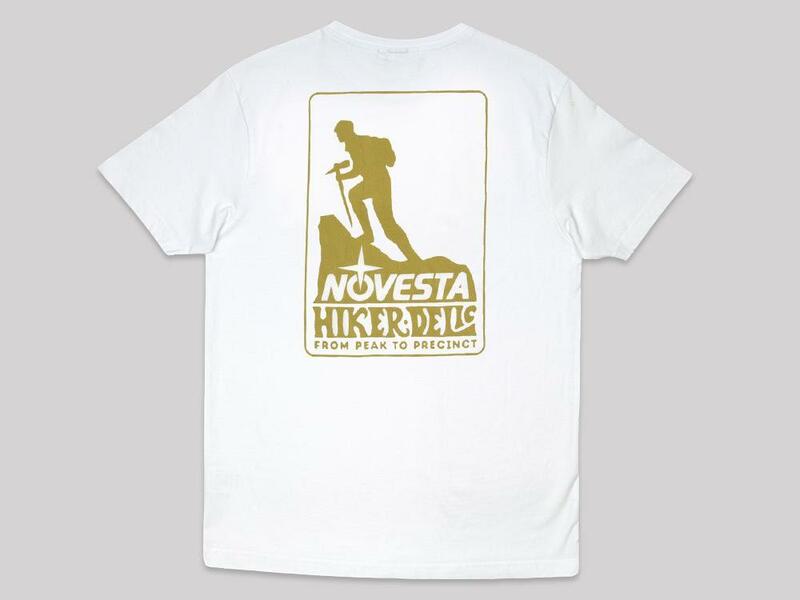 Where on one side we’ve got the beautiful Peak District that’s full of people wearing amazing old school outdoor gear whilst on the other side we’ve got the mighty Manchester, a city that’s also full of people in amazing outdoor clothing both old and new. 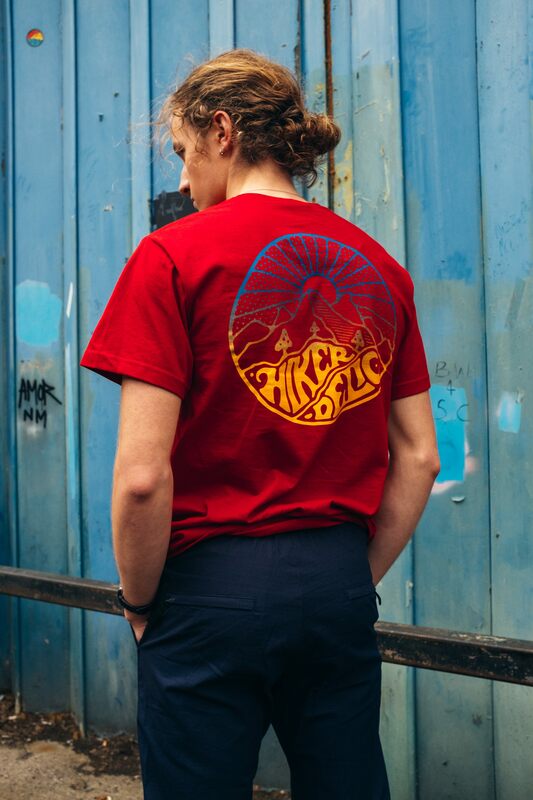 Seeing as technical fabrics, hooded jackets, bold colour blocks and really complex zips are part of our DNA it felt only right that we paid tribute to by way of our own brand ‘HIKERDELIC’. 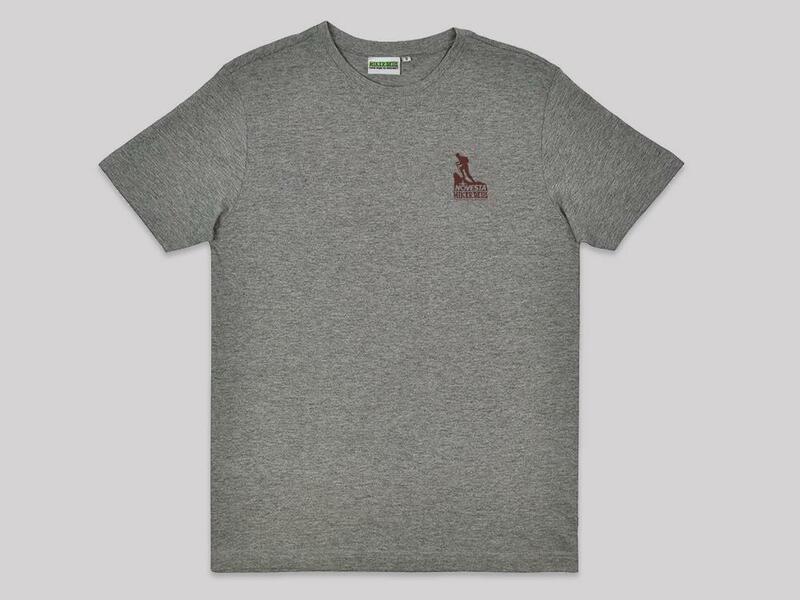 Starting off with t-shirts we’ve built it up in a fairly relaxed way by making stuff we ourselves would love to wear in the same way we write the magazine as something that we’d want to read. 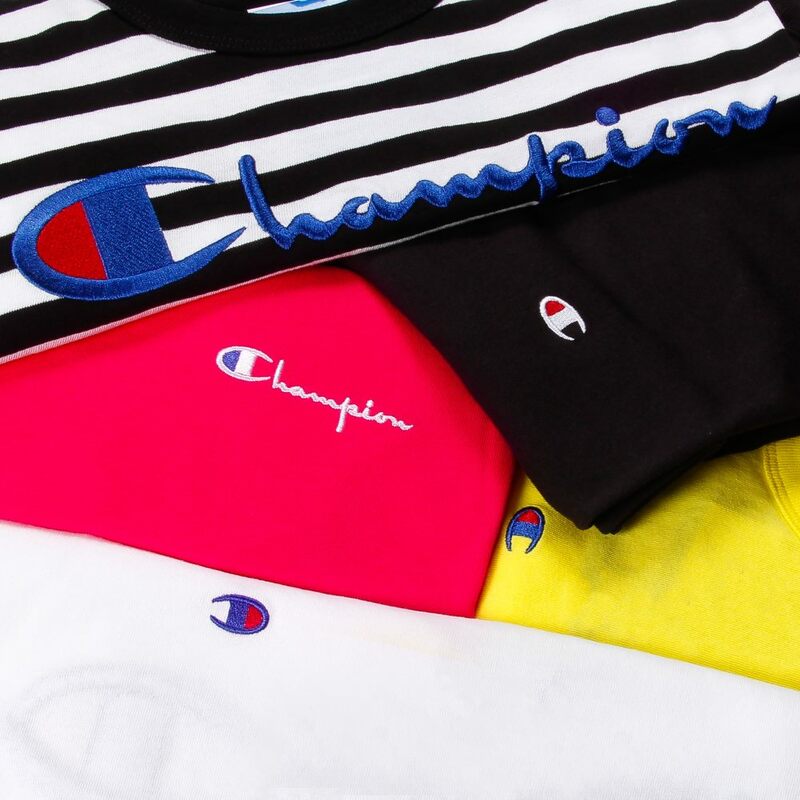 By doing small runs on a regular basis of things that we’re really into the brand has managed to gain a cult following amongst kindred spirits around the globe. It’s also popped up on a few cool (like you) musicians and TV presenters too, for those of you impressed by that kind of thing (I am). Having recently done some lightweight, packable smocks, the next logical move seemed to be to do some footwear, which is how our collab with suave Slovenian shoe-smiths Novesta came about. 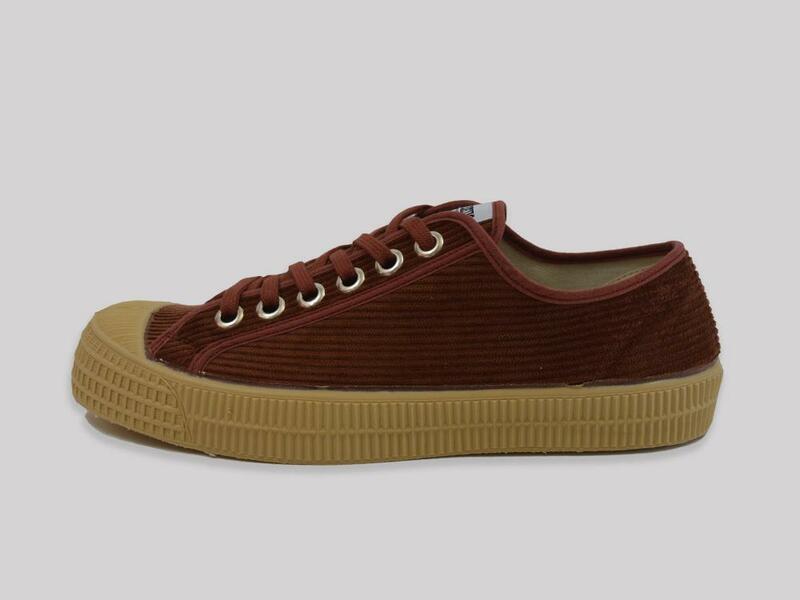 We’ve all been through several pairs of Star Masters at Proper HQ over the years and so we decided to do a Hikerdelic cord version as a nod to our Mancunian location and well because we just really love anything made using corduroy. 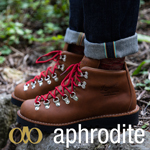 Having spent lots of time staring at the details on the shoe’s we did some research on the logo of the little hiking guy image and it turns out he’s called ‘Trampky’ which is a play on the Slovakian word for hike. Which is a nice bit of serendipity isn’t it? It also inspired us to do some sweats & t-shirts with our combined logos on in celebration of the collab. 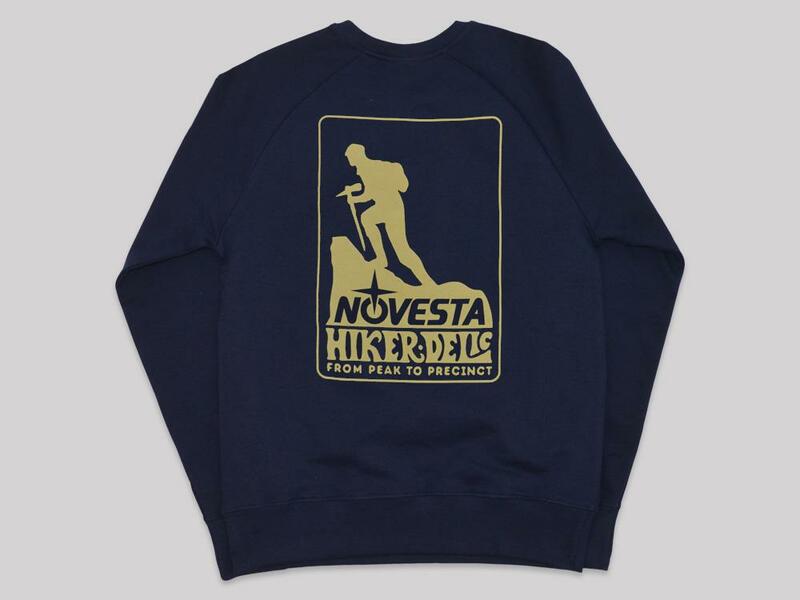 Shop the Hikerdelic x Novesta collection at the Propermag shop and at Working Class Heroes.